For industrial employers and workers selecting respiratory protection, there is good news. The National Personal Protective Technologies Laboratory, a division of the Centers for Disease Control and Prevention, tests all respirators used for a variety of situations and if they meet specific performance standards and criteria, certifies them. Once certified, workers wearing using these respirators can rest assured the respirator selected should meet their needs under specific conditions. However, when it comes to selecting protective clothing, making a product selection is not as easy. For one reason, protective clothing has different meanings for different workers in different professions and situations. There are many things that are important in keeping yourself and your family safe, the proper use and storage of everyday household cleaning chemicals is one of them. The Mesa Fire & Medical Department in Arizona has produced numerous videos on Fire Prevention in their wonderful What’s on Fire series, which everyone should see. 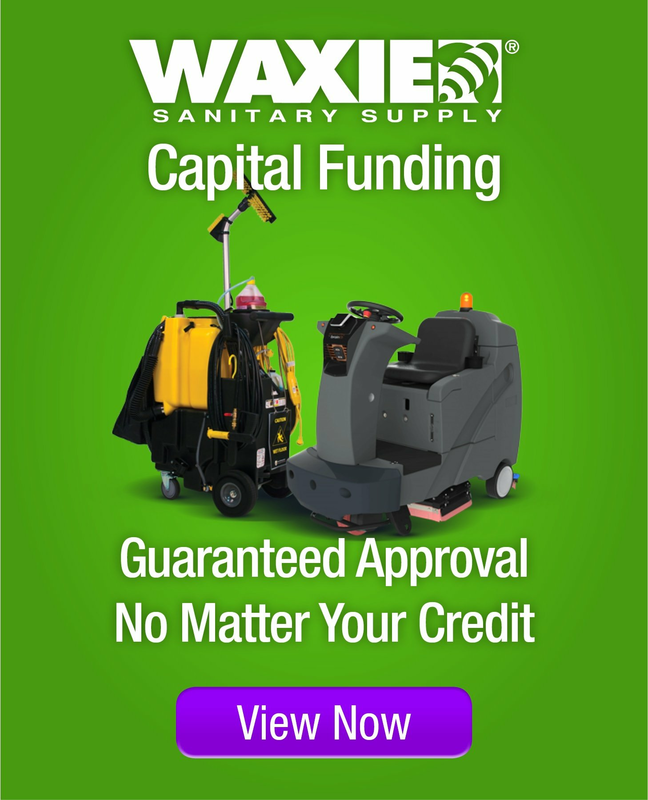 WAXIE has been featured in their September episode #3 on proper chemical usage and storage procedures.